Sometimes, all we need to start moving is an inspiration. Being healthy and losing weight can be really difficult and demotivating, but we just have to power through it. We curated a list of runners who made a big transformation with their body through proper eating, exercise, and determination. Some took longer than the others, but what matters is that they achieved the goal they were trying to make. 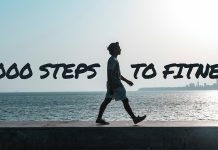 So check out this list and read the testaments of what inspired them to lose weight and how they managed to do it; you’ll never know, you might get inspired from their stories! 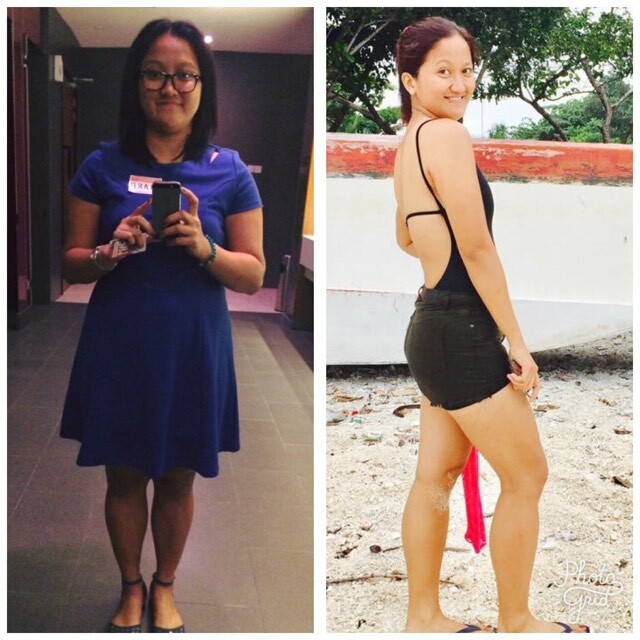 Like many people who are conscious about their weight, Kristine got depressed when she stepped on the weighing scale and it read that she already reached 150lbs+. Instead of feeling sorry for herself, she knew she had to do something; so she started running. She fell it love it running eventually. 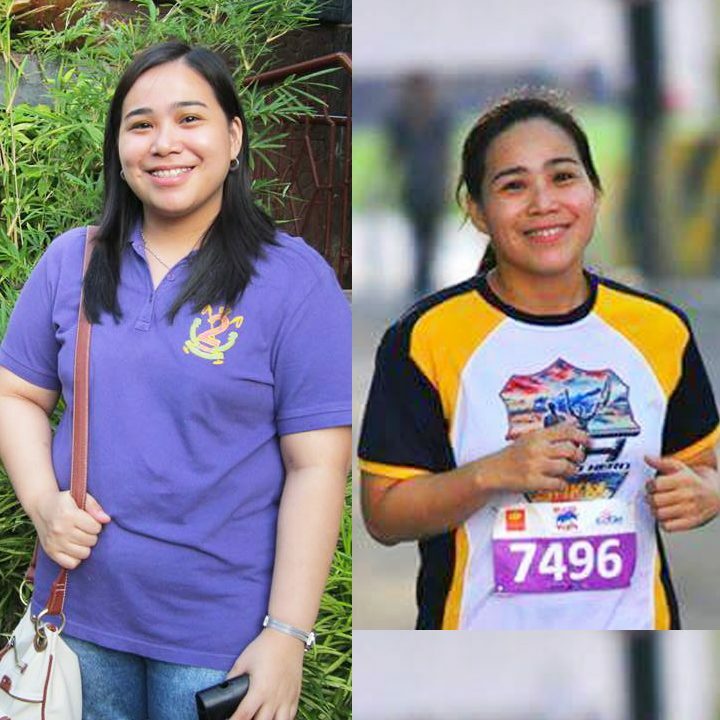 She joined 5k fun runs, 10k, and then started running half-marathons. In fact, she still do it monthly. 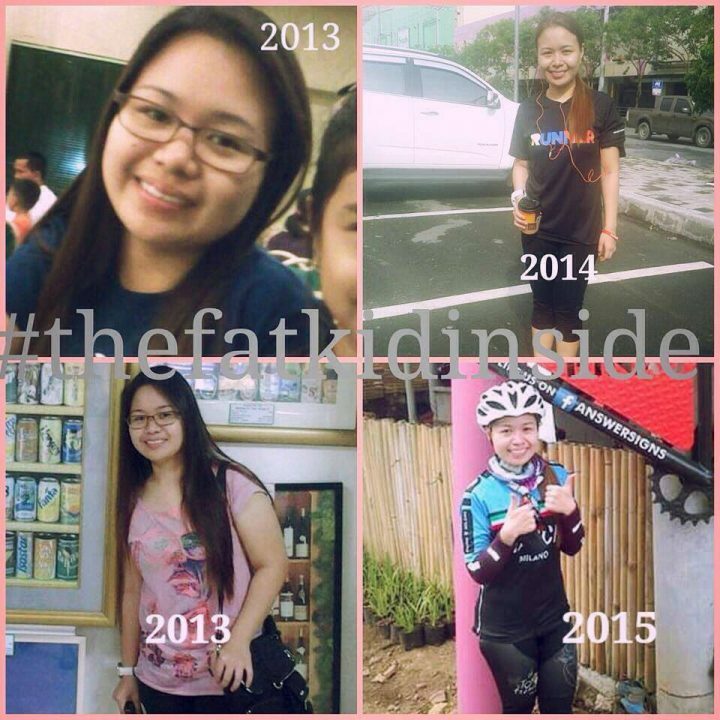 Currently, she also aspires to be a duathlete since she learned how to ride a bike back in 2015. 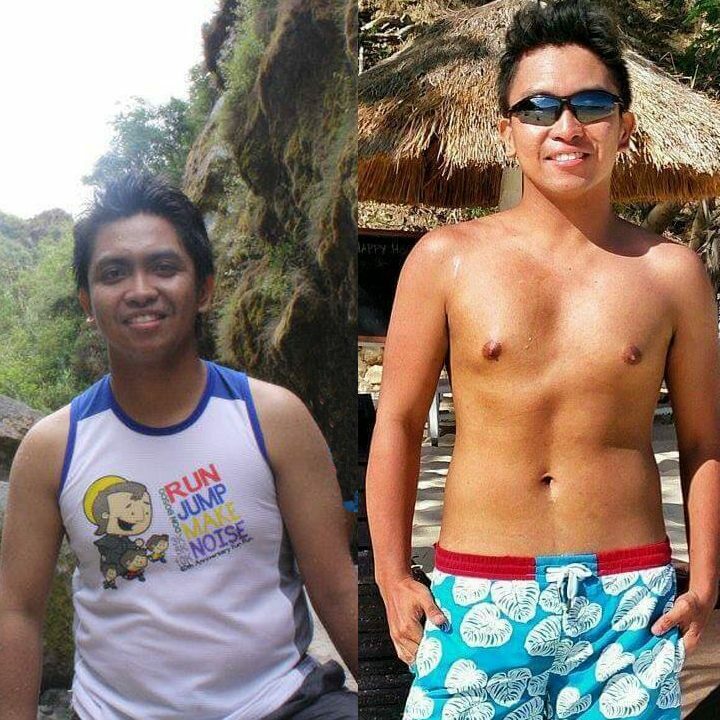 Because of his heavy weight, Ar-Jay started having health concerns. Since he is still young, he did not want his weight to be the cause of not enjoying his youth. So he started going to the gym, eating healthy, and doing what he loves the most, which is running. Eboy has always been scared of his family’s history of diabetes. Everything was normal until, one day in 2016, he decided that he wants to change his life fully. This change was also urged when he was rejected by the person he loves! 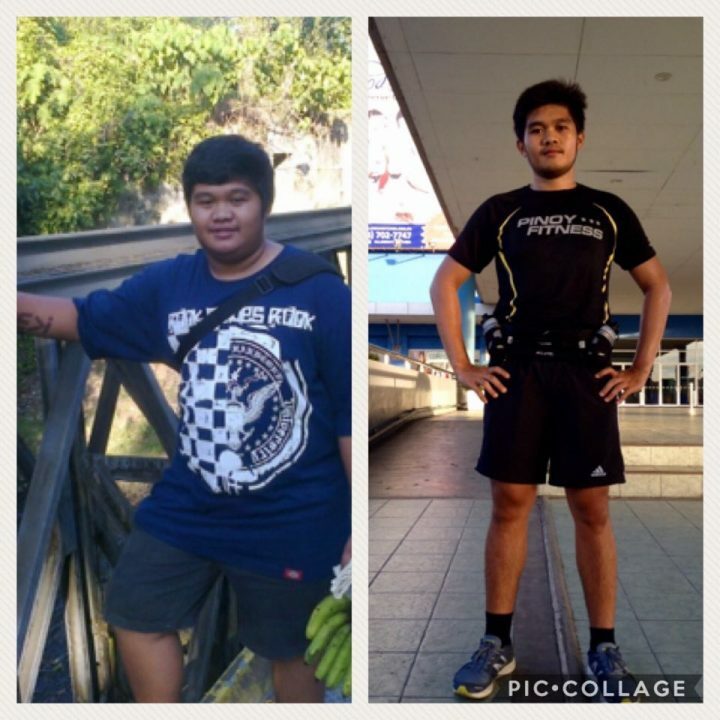 Since 2009, Eboy tried many sports to lose weight– badminton, swimming, cycling, boxing, muay thai, and etc. What he found most effective was running, so he stuck with that. 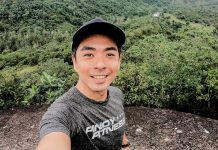 He started running in 2016 and joined his first race in Milo. He trained hard for his runs: 10k (1:01), 21k (1:59:26). He also noted that, despite his massive fat loss, he did not do any carb diet because he needed the energy in running long distances. Jerry is a heavy smoker and drinker. He also did not care on what he eats as long as it pleases him. It all changed when he felt heavy and started experiencing high blood, high sugar level, and even pain the kidney. 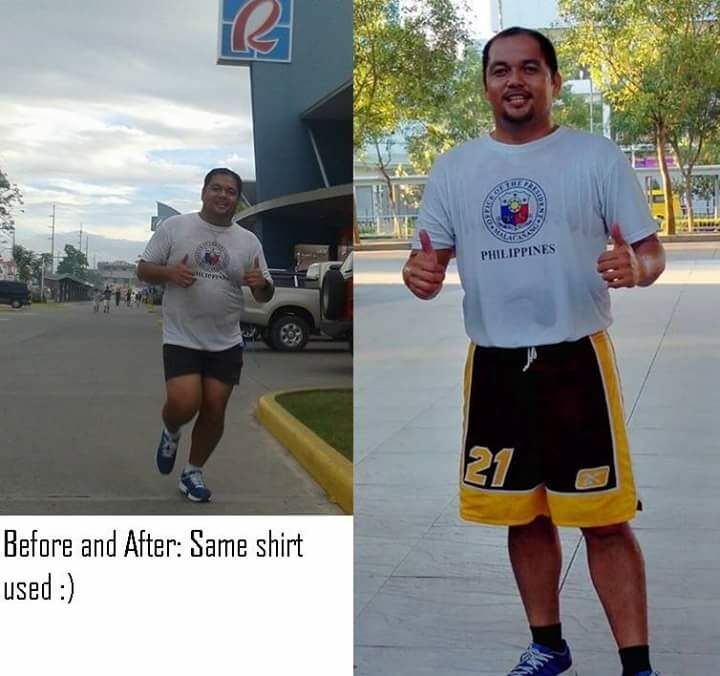 He started jogging to reduce that pain and he felt the joy of running and found inspiration from that joy. He quitted smoking and lived a healthier lifestyle. He said that he still drinks occasionally, but only for social events. The physical appearance is a big factor in this world whether we like it or not. 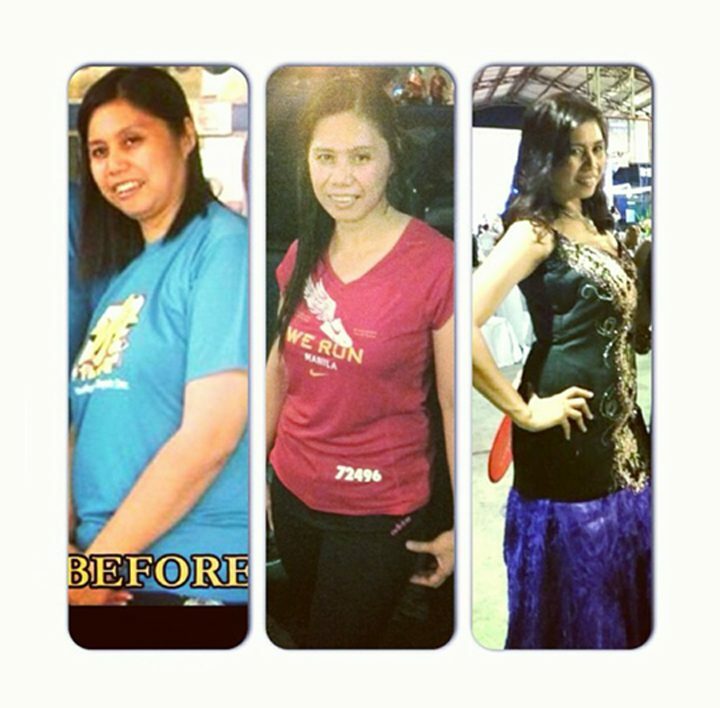 As Mariz looked at herself weighing 198lbs, she did not like it. She hated how she got to that point. She turned that drive into something positive and ran almost daily starting early this year. Needless to say, it helped her shed 49lbs and now she looks good and feels good about herself! Being alarmingly heavy with 266lbs, Louie felt really bad about himself because his clothes doesn’t fit anymore– his tops, his pants, everything. As he wears pants, he needed to open it just so he can fit. When he goes shopping, he finds it very difficult to look for a size for him. He got tired of this, so he resorted to jogging. Since last year, he runs almost daily and even became an Ironman finisher throughout that duration. Louie still believes that he needs to lose more weight, but he’s happy that he has gone so far already. 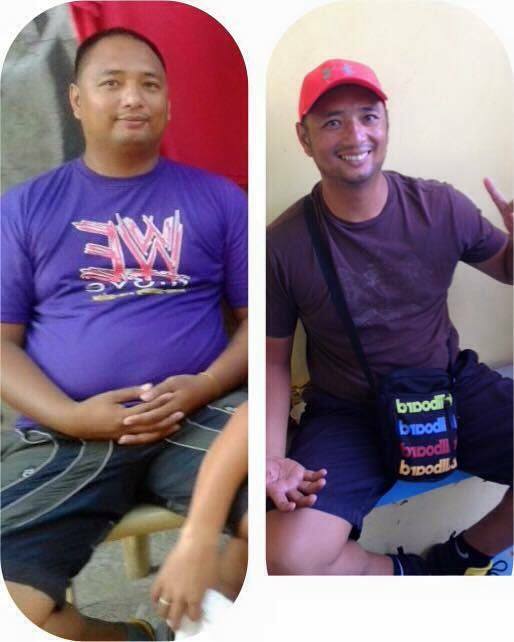 With almost a year, he lost 66 pounds and became size 34 from size 38. Meg’s passion is sports and he believes that you have to be fit in order to play them. He don’t see it as playing sports to lose weight– no. 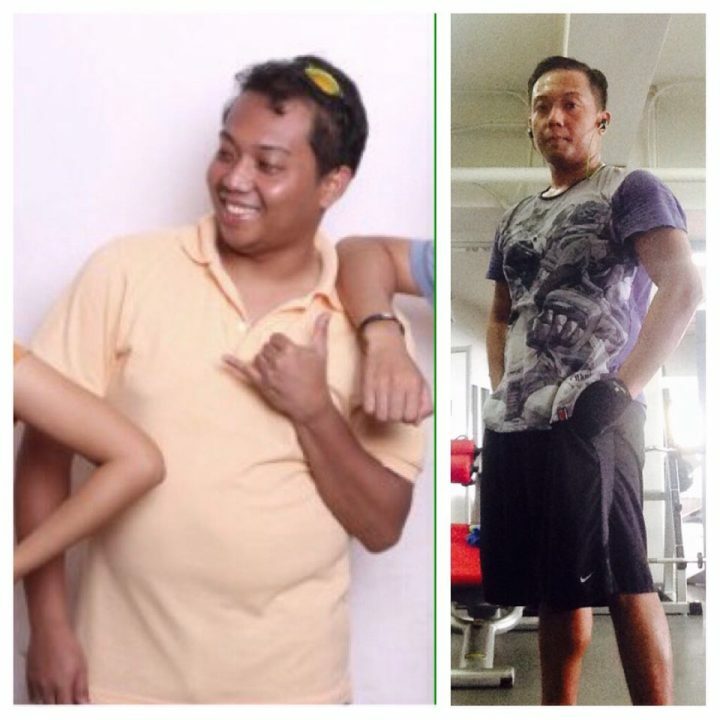 His inspiration in losing so much weight is to be able to play sports with ease and comfort. Since he plays many sports, like other people, he saw that running is the best way to lose weight. 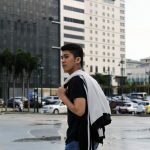 He gave extra effort and time to running as compared to other sports and it helped him greatly. He also said that he started eating healthy and stayed away from junk food, which most people is a victim of. Wenaver thought her weight was just fine before until scoliosis kicked in. Because of her weight, her back hurt even more. What’s worse is, she is hypoglycemic; a condition that required her to eat so her sugar level balances. She got to put in every effort losing weight because she needs to eat, but she also have to burn all those down. Despite the struggle, she broke through as is down to 143lbs currently by running daily. She still aspires to lose even more weight thanks to the people who keeps encouraging her and telling her how her transformation is an inspiration for her clinic clients to do the same. Every father would want to witness his child grow up. As his first and only daughter came to be, he realized he wanted and needed a long life so he could protect and watch his child turn into an adult. His daughter was the main inspiration why he wanted to get rid of all the fats to lessen the chances of sickness and diseases. 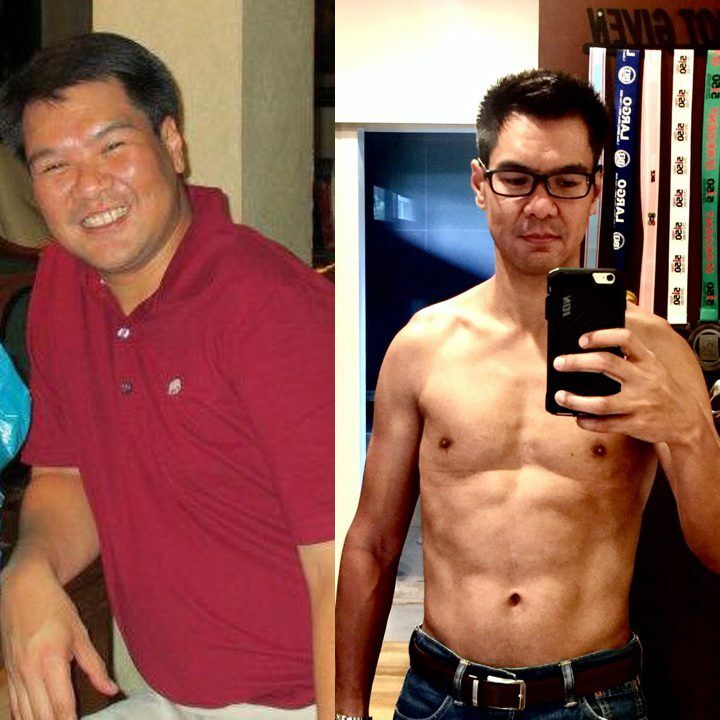 It paid off as Joel lost 60 pounds over the course of several months. As someone who weighs heavy, Emerson is often encouraged by his friends and family to lose weight. At the same time, there are also people who told him that he is hopeless. 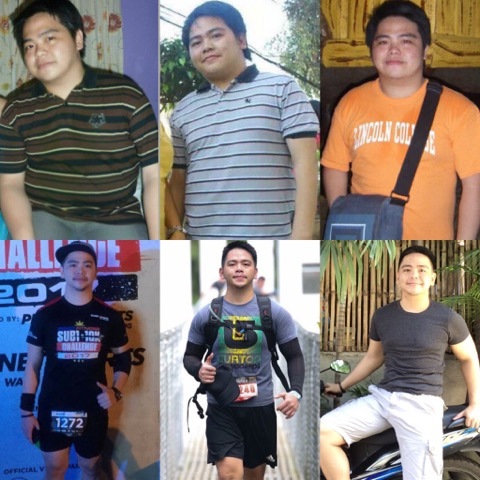 This drived him to prove them wrong– that he can do it and be healthy. Emerson started running and, now, he actively joins marathons, ultra marathons, trail runs, and etc. He also quitted drinking to prove how serious he is about losing weight, which he did since he now achieved his desired goal of 160lbs below. Enzo was a couch potato and had a very lax lifestyle. He did not mind this when his doctor told him that he was class b obese. This alarmed him very much and started to change his easy life. He went on a diet, joined runs, played sports, and practically ate healthy. From there, he developed a love for running and has joined 3 full-marathons already. He suggested that people going on a diet like him should still have a cheat day at least once a week; it helped him become happier while still maintained his shape. Wilf always wanted to shed some weight; it wasn’t until a day in 2013 when he decided to actually do it and commit to it. He started running daily and got addicted to it. He was, then, introduced to powerlifting, which he also enjoyed very much. 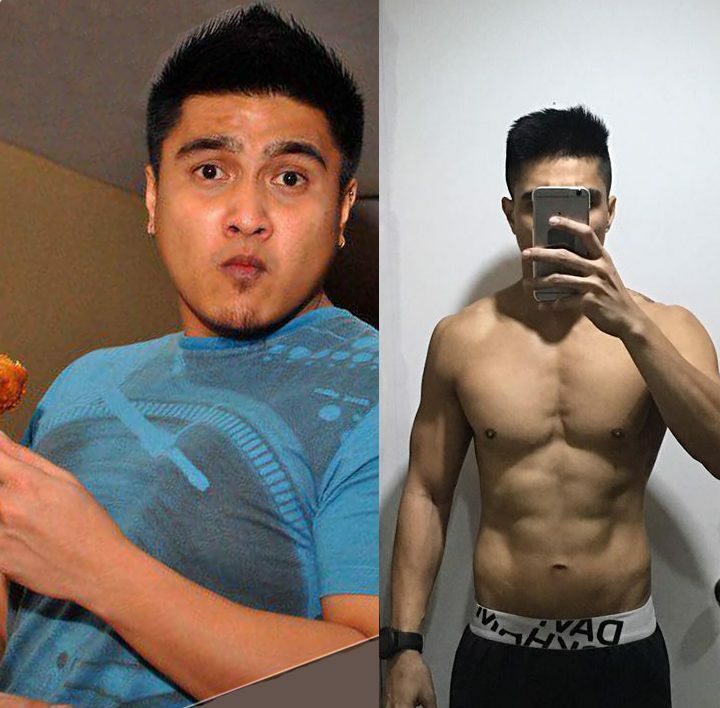 Those two helped him with his transformation, but it was when he accidentally discovered Ketogenic Diet that made a very big difference in his life. Divine was classified as obese class 1 at 23 years old. That news opened her eyes and started to jog and have a strict diet. She did not want to be obese because she knows the risk of having that much weight to the body. With much determination, she achieved her desired goal and maintained it until today just after a few months of training. Divine also thanks hiking because it helps her endurance and is a great way to lose weight. Overall, these people found inspiration from various places. Hopefully, some of these urged you to be determined to finally shed some pounds. Ber months is here and 2018 is fast approaching, why don’t we take the remaining time of 2017 to make a radical change and open 2018 as a better version of ourselves? 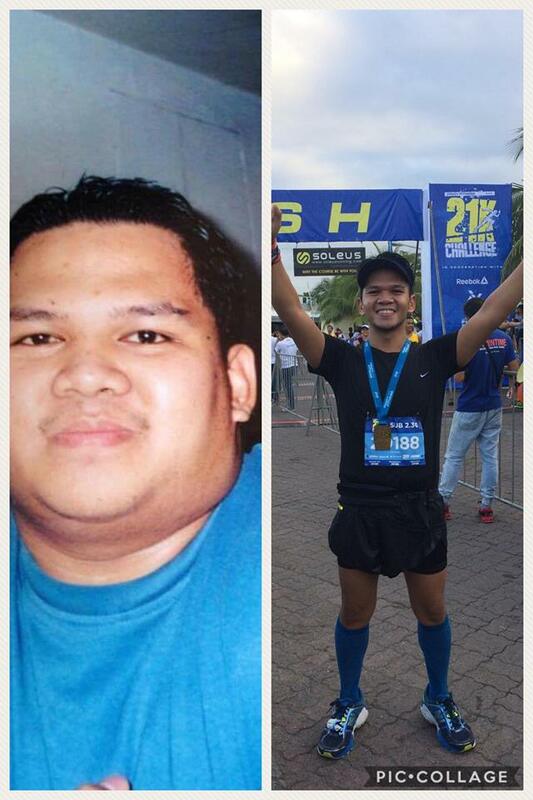 You can do it; the Pinoy Fitness community believes in you! What story inspired you the most? 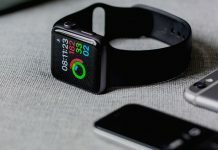 Do you have any stories that can also motivate other people to lose weight? Share this post and comment your thoughts!